Ueno, a city bursting at the seams with tourist sites like the art museum, the natural history museum, the zoo, and a large shopping district. 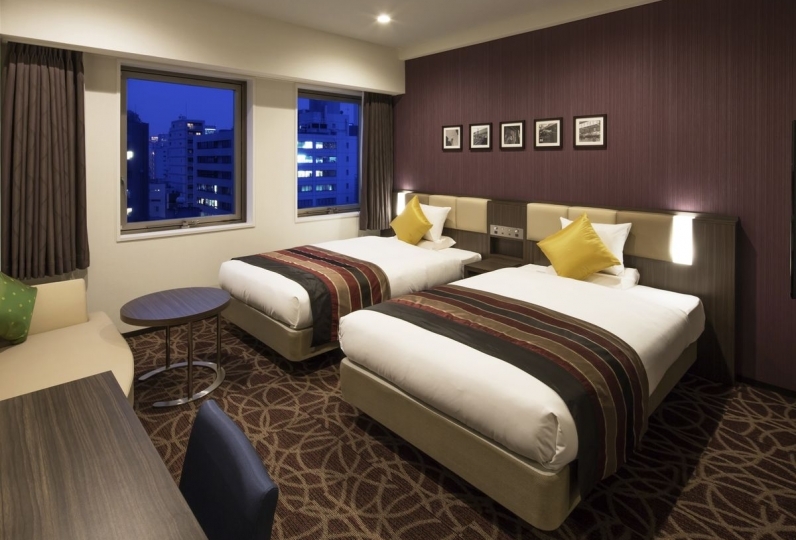 The 「Mitsui Garden Hotel Ueno」 is sure to be another highlight to your trip to Ueno. 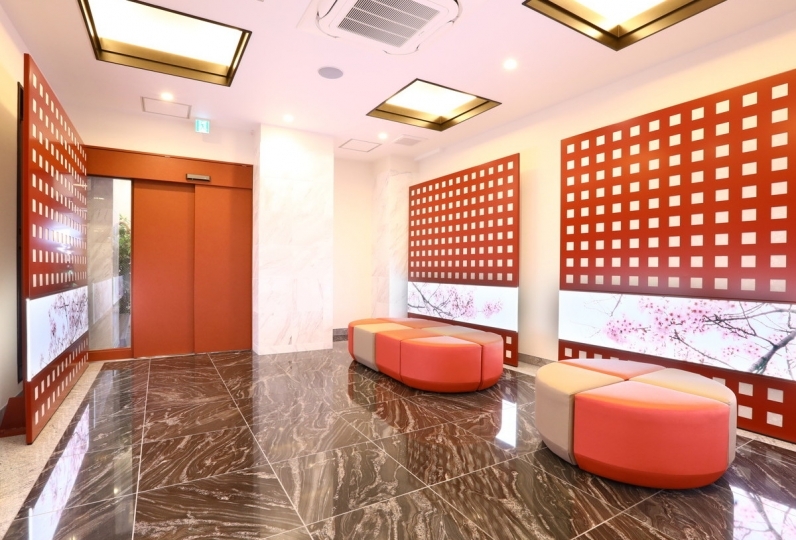 Our guests rooms come with not only a high quality hair dryer, but also a hair straightener, facial steamer and an air purifier with a humidifier which are all items especially geared toward our female guests. 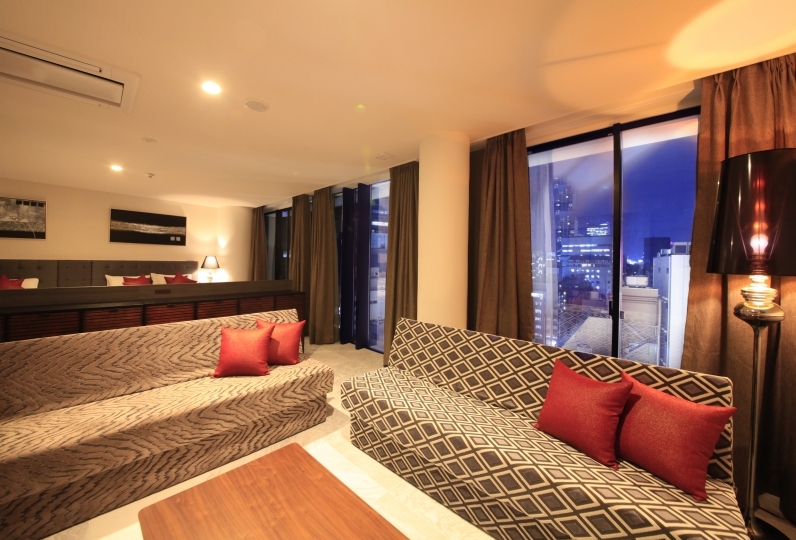 For the ultimate experience at our hotel, try our 「panda room」 that is decorated with Ueno Zoo's popular pandas. The room comes with a panda bed and pandas on the curtains, creating a cozy atmosphere for a relaxing stay with your family or as a couple. Breakfast is available at our popular Italian restaurant  ｢Il Chianti｣. 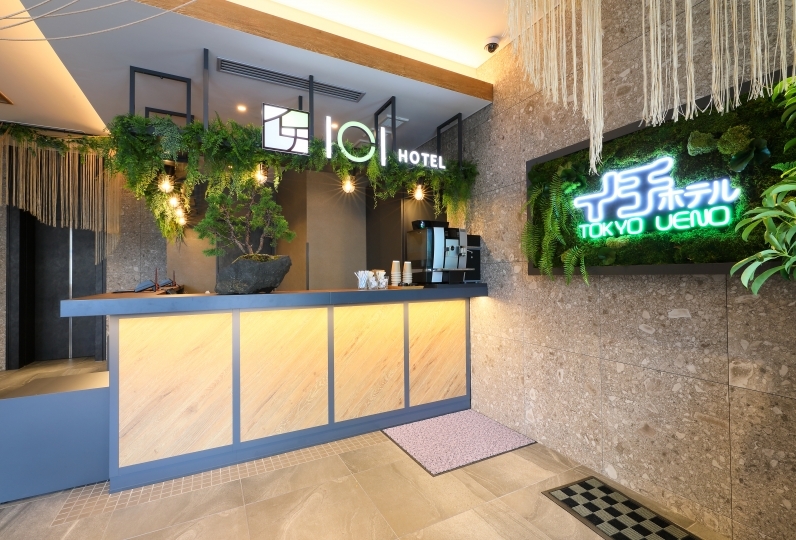 Our restaurant focuses on locally produced ingredients and features dishes like fresh salads made from local vegetables paired with a delicious original dressing made from 16 ingredients, as well as tofu and soy milk from a long-established tofu shop in Asakusa. 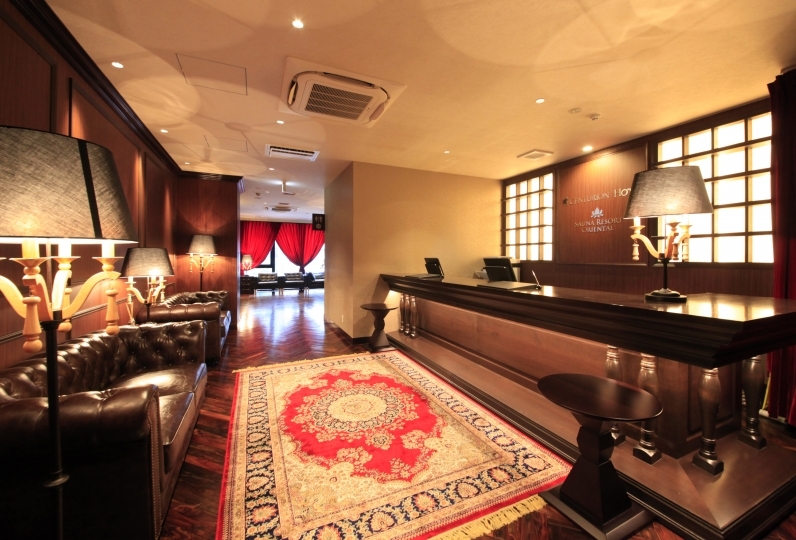 After a day of fun enjoying the tourist sites in Ueno, come back to 「Mitsui Garden Hotel Ueno」 to relax and recharge. Great location. Definitely my number one choice whenever I visit Tokyo. The Sakura Panda Room was pretty cute, but it had poor ventilation and it felt like it was full of air. I put an air purifier, but finally I changed the air conditioning to air conditioning or changed the air conditioning in various ways, but I was very sleepy. A new cuisine based on Italian flavors. Enjoy a comfortable and leisurely meal. ※Closures for lunch・dinner are on an irregular schedule. The hotel does not have a parking lot.